(Monterey, CA) As part of an ongoing initiative to streamline their event operations, the 62nd Annual Monterey Jazz Festival has partnered with Lennd. 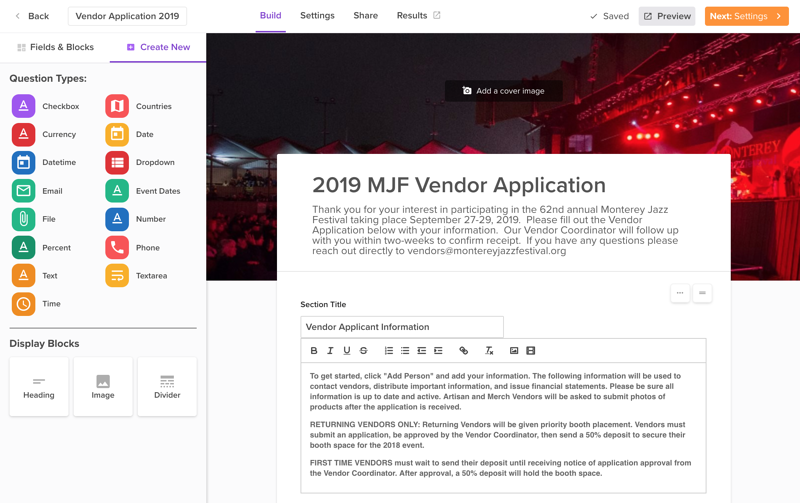 The Monterey Jazz Festival team will be leveraging Lennd to manage many of the core aspects of their operations: From Artist Management (Contracts, Personnel, Hotel, Backline, Transportation, Performance Schedules, etc.) to Parking, Credential Management, Vendor and Volunteer Applications, Equipment Orders and more. “It’s always incredible to work with and support such a progressive event team. Even though they’ve been producing this historic event for so long, they continue to find ways to improve. No wonder it’s such an amazing event, year in and year out”, said Chris Carver, Co-Founder and CEO of Lennd. "I’m certain that a majority of large festivals and events would benefit from an all-inclusive event management platform like Lennd; most organizations use several independent databases that don’t communicate with each other, reducing the efficiency of the organization." “As the experience economy continues to grow and evolve, consumers continue to expect more and more out of the events they attend. Since production budgets are not expanding at the same pace, more and more event teams are leaning on technology to streamline their event operations. It’s really exciting to see partners like the Monterey Jazz Festival rally behind Lennd and the technology we continue to release. They understand the benefit now, but they also see the unlimited potential” said Carver. Lennd is a next generation event management software platform that simplifies operations and logistics so event teams can work smarter, move faster, and improve their ROI. Voted “World's Best Jazz Festival” by the readers of JazzTimes Magazine in 2006, 2007, 2008, 2013, 2014, and 2016, the Monterey Jazz Festival offers 20 acres of magnificent oak-studded grounds for fans to enjoy, featuring films, conversations with the Festival's stars, exhibitions, food and beverages, an international shopping bazaar, and 8 stages of live jazz entertainment spread throughout the grounds. 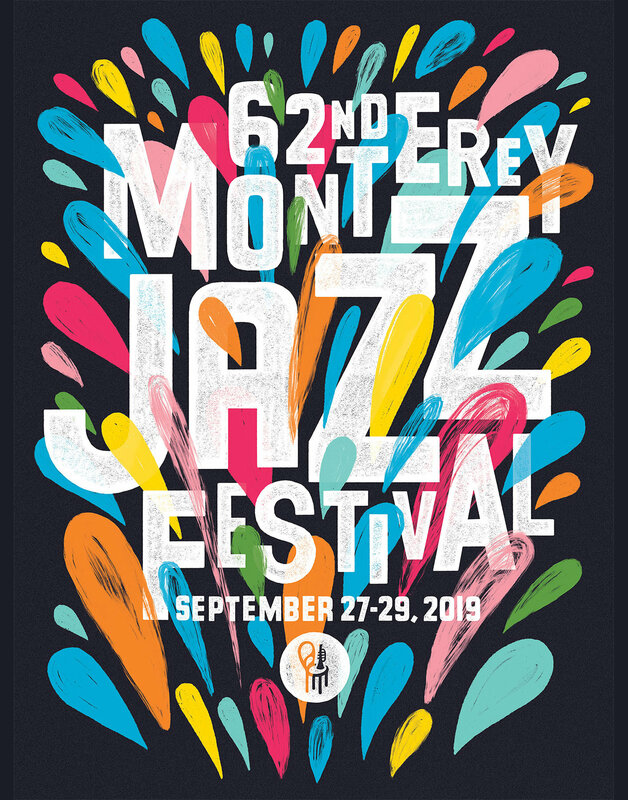 The 62nd Monterey Jazz Festival will take place September 27-29, 2019.